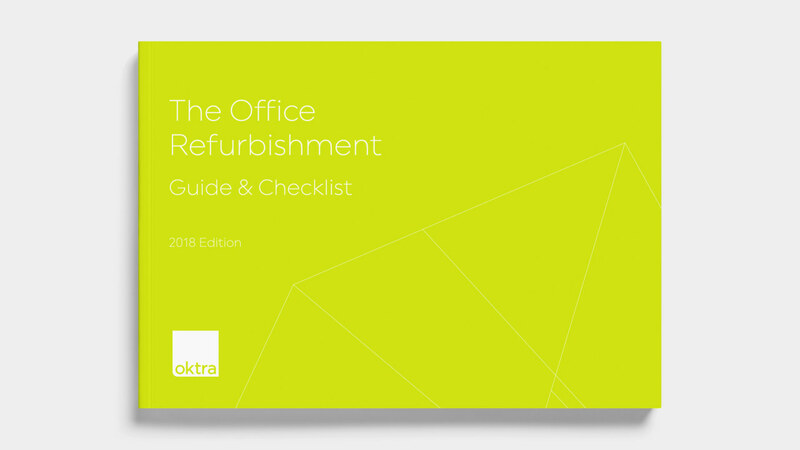 Whether you’re planning a refurbishment or an office move, we’ve provided checklists, guides and calculators to help you make the most out of your workplace project. 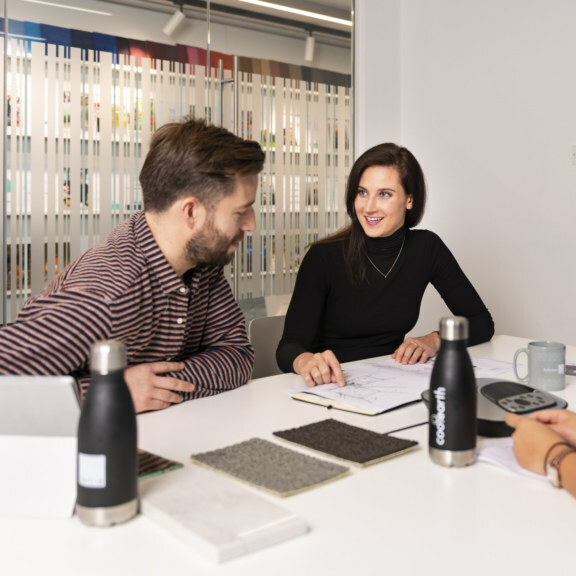 Can a workplace consultancy improve your business? 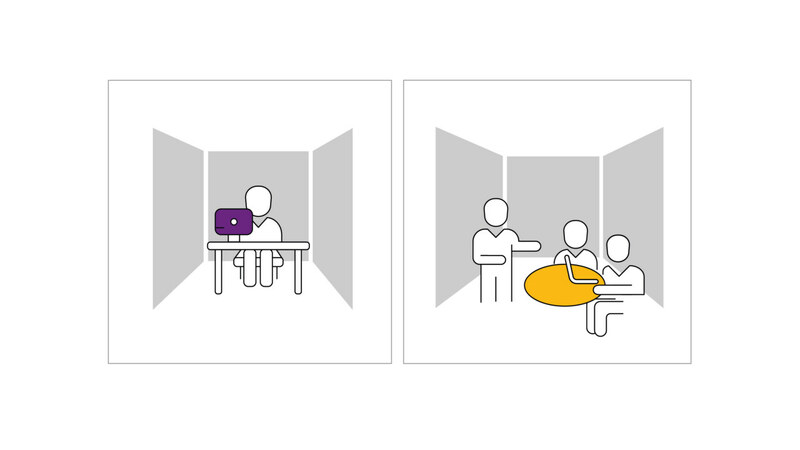 Require help understanding your workplace needs?